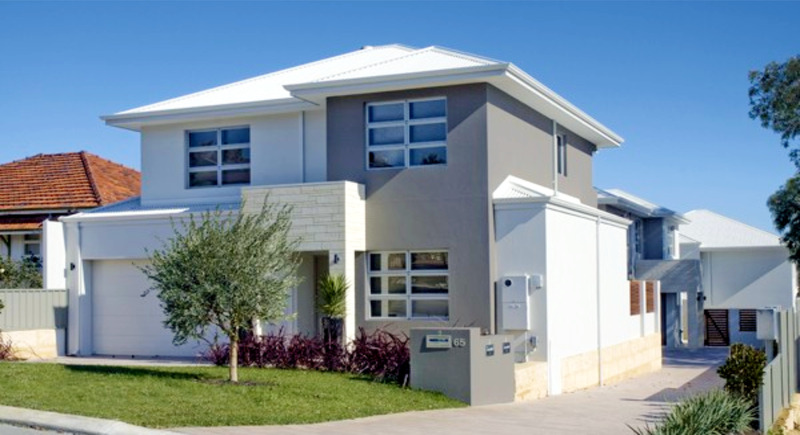 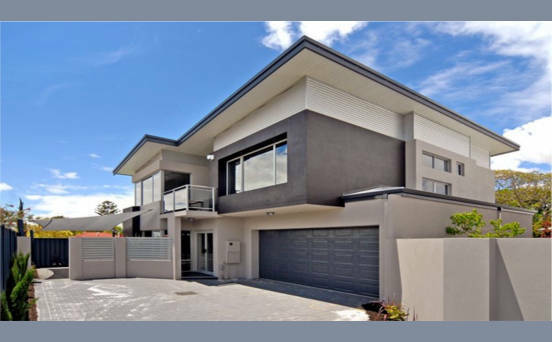 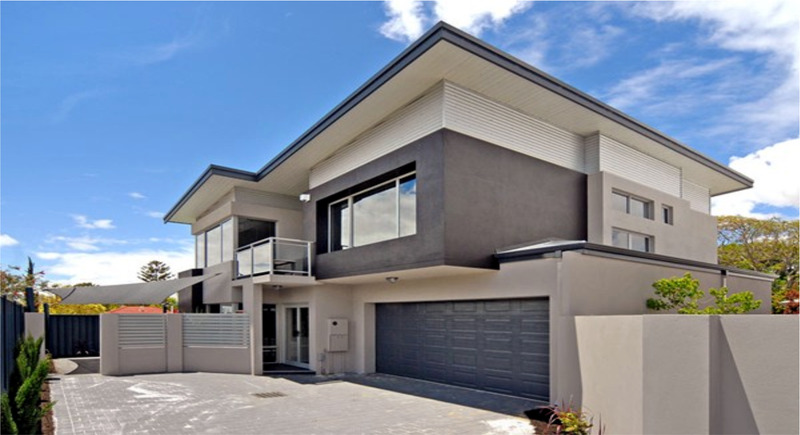 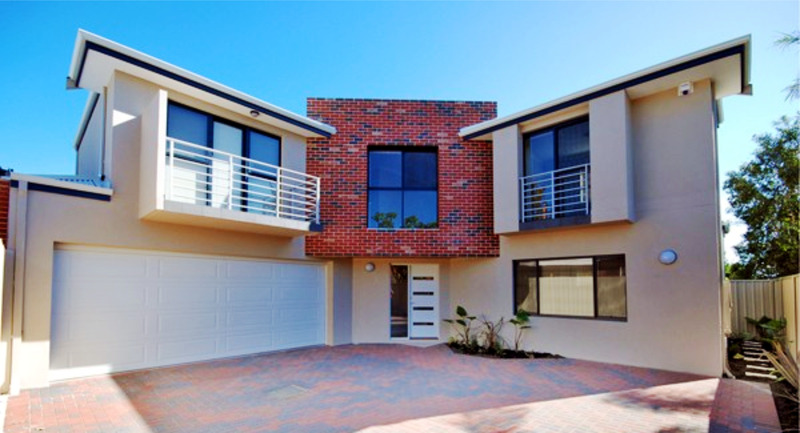 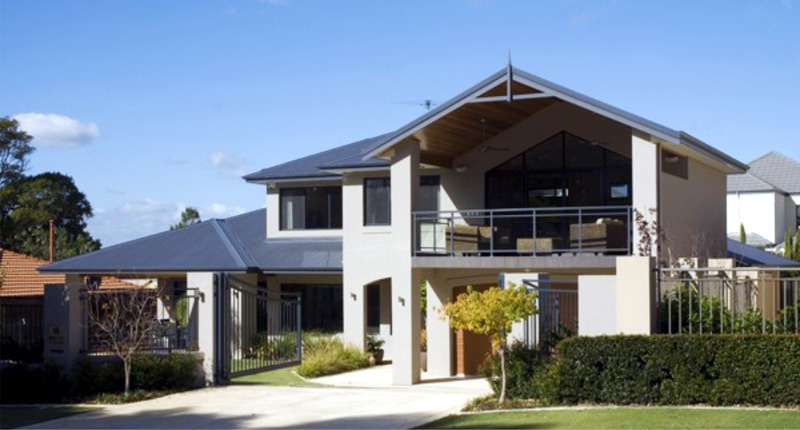 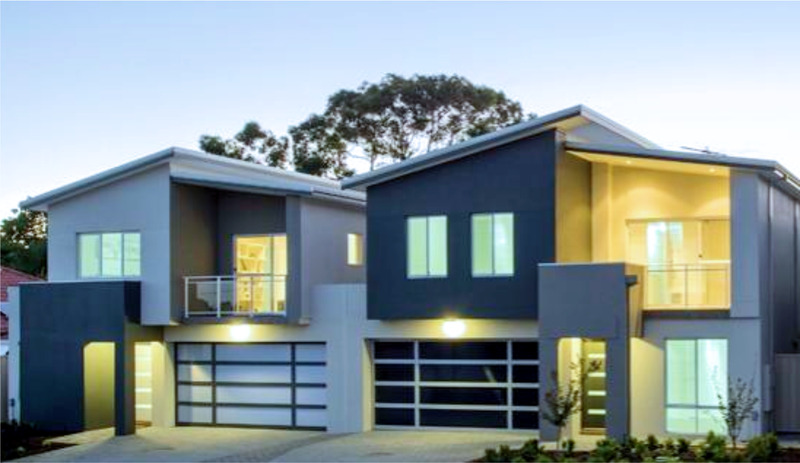 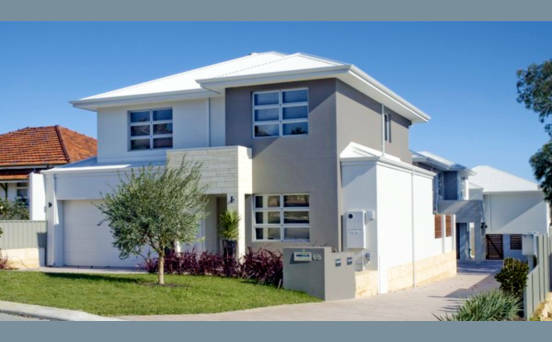 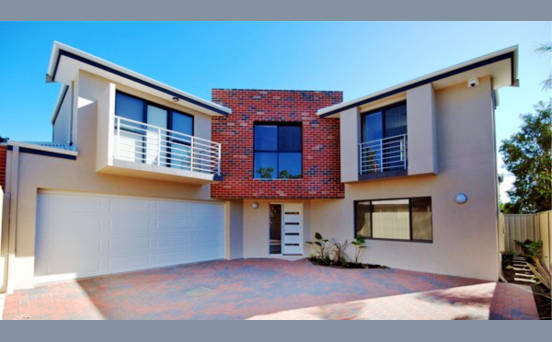 Integrity Developments is a locally owned and operated Perth property development firm. 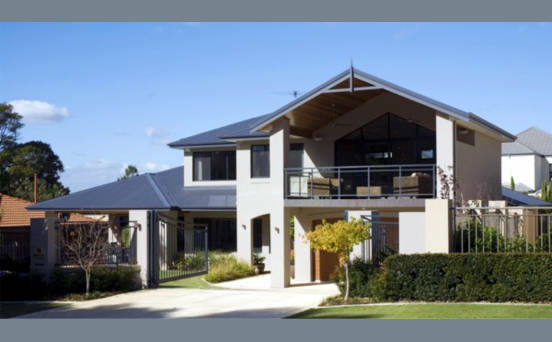 Trading since 1997, we strive to maximise Return on Investment (ROI) and we undertake every client's development project as if it were our own. Our core value is "Integrity by Name, Integrity by Nature" and our satisfaction comes from ensuring your property development experience is both smooth and enjoyable.